One of the favourites of eager growers and an impressive cup winner, this crossing of Afghan and Skunk #1 has got everything you could possibly ask for from a plant: huge yield, strong aroma, fantastic taste and high psychoactivity, as well as an easy growing process and an extremely short flowering stage. All these qualities make it the perfect plant both for the novice grower and those who want to achieve a high yield in a short period of time. It has been selected and tested for years in Galicia, located in the rainy northwestern region of Spain. It is our wish to pay homage to this piece of land by naming this new feminised strain Critigal+. This plant is a high yielder, is easy to grow and its cuttings will take root very quickly, making it unique as a mother plant. 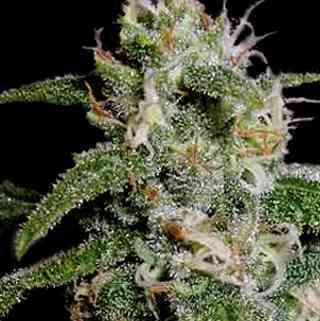 In the growth stage, it develops a Sativa appearance, creating leaves and long, thin stems. 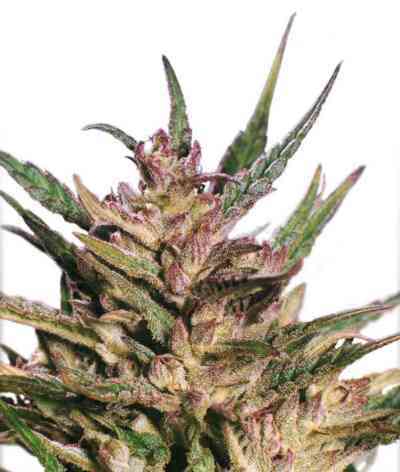 During the flowering stage, it will produce huge buds with few leaves and plenty of resin as quickly as an Indica. Its flowers are so dense and heavy that they may even drag the plant down and break its branches. Therefore, it is advisable to use plant supports, or to bind the branches in the growth stage, so the plant can support its own weight. 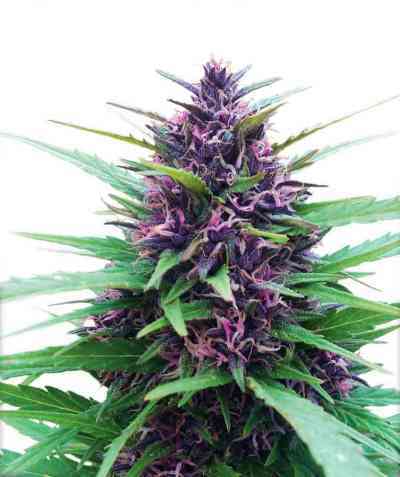 In outdoor crops it reaches up to 3 metres in height and can yield over one kilogram of buds per plant. Its early maturity and high yield make this the variety of choice of many growers, as it can be harvested in September, while most strains typically finish flowering from October onwards. Thus it can be harvested before the autumn showers, reducing to a minimum the presence and negative effects of fungus. This is one of the favourite indoor crops for commercial growers, because of its high yield and extremely short flowering stage, as well as for novice growers who are looking for strains that do not have special requirements to yield good results. Under grow lights, it can be harvested within 45 days of 12 hours of light and yield up to 750 grams of dry buds per square metre. 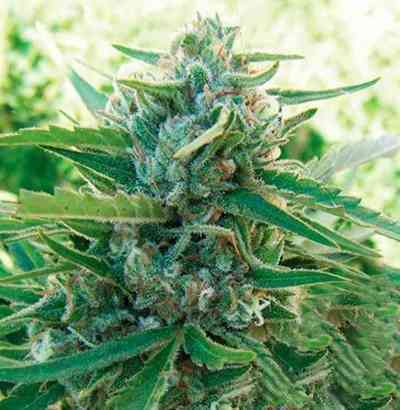 Its hard buds release a penetrating, peculiar aroma that makes it one of a kind. The same can be said of its taste: sweet, fruity and persistent. 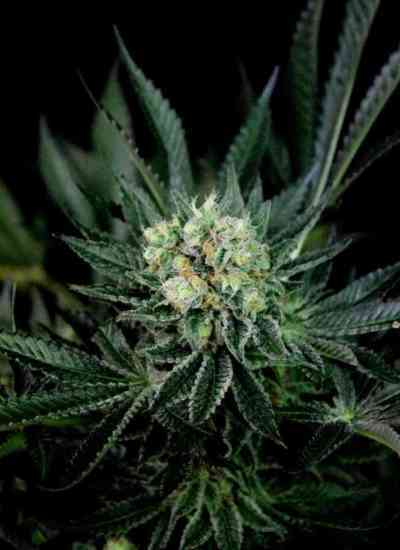 Indican ancestry is the key to this plant’s extremely powerful, narcotic and relaxing effect.